It's that time of year where gifts exchange hands more frequently: the beginnings of a new academic year, housewarmings, baby showers, winter weddings, and (dare I say it) Christmas. 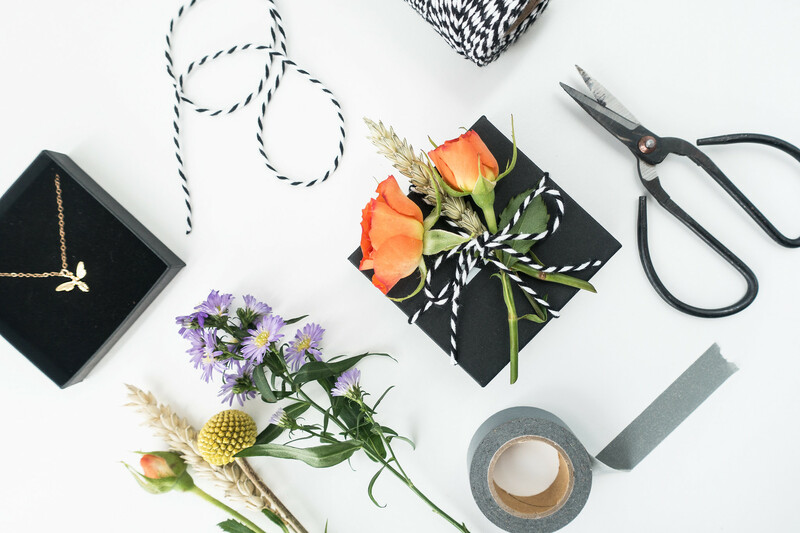 What I loathe about gift wrapping is the waste; all that time lovingly spent securing a gift in beautiful wrapping paper, tied with string and a carefully handwritten name tag, handed over only to be hurriedly unwrapped and discarded once the thank yous have been given. Call me a killjoy but this is the one part of gift giving I could happily forego for something far simpler. 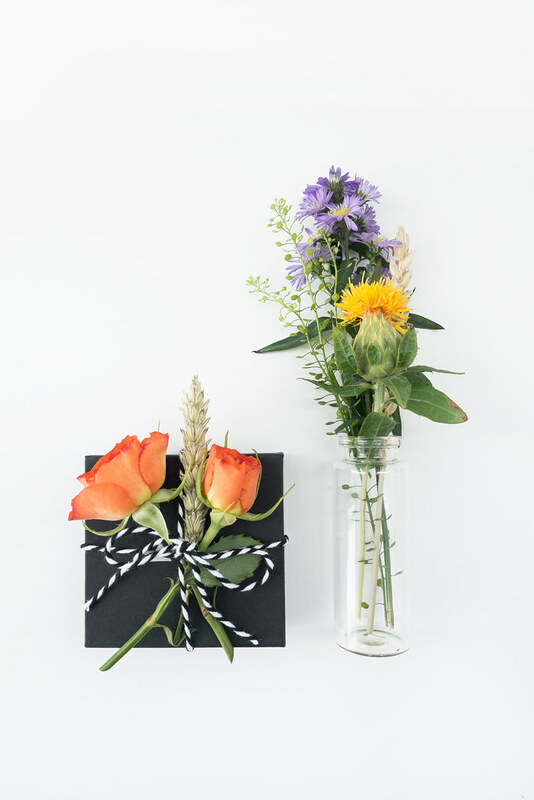 This method for wrapping your gifts requires things you probably already have in your house: a box for your gift, twine for wrapping, and flowers for decoration - Bloom & Wild offer irresistable posys complete with little glass vials, perfect for presenting alongside your gift. 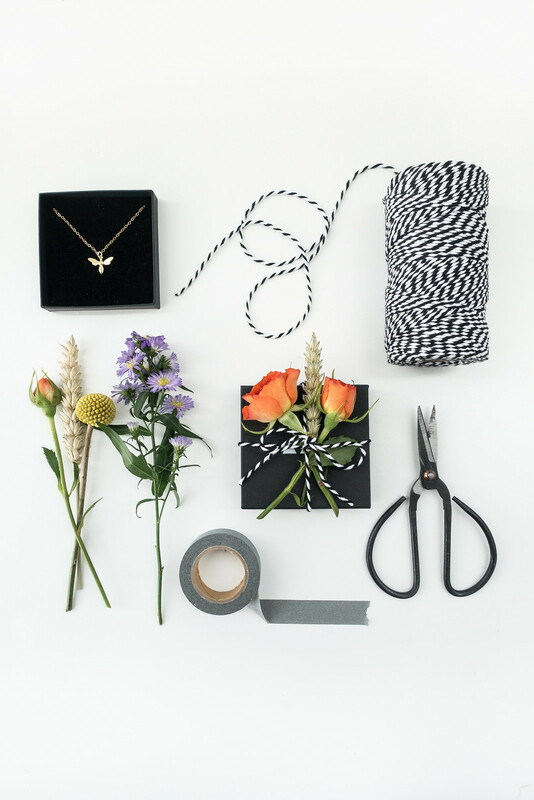 Tie your gift up in its box with a bow and place cut flowers securely underneath the twine. Job done. 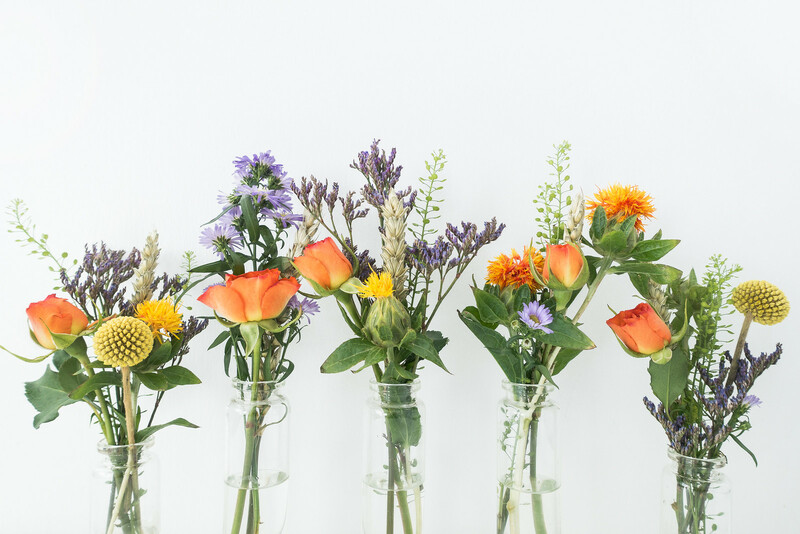 What I love about this incredibly simple idea is: virtually no waste. 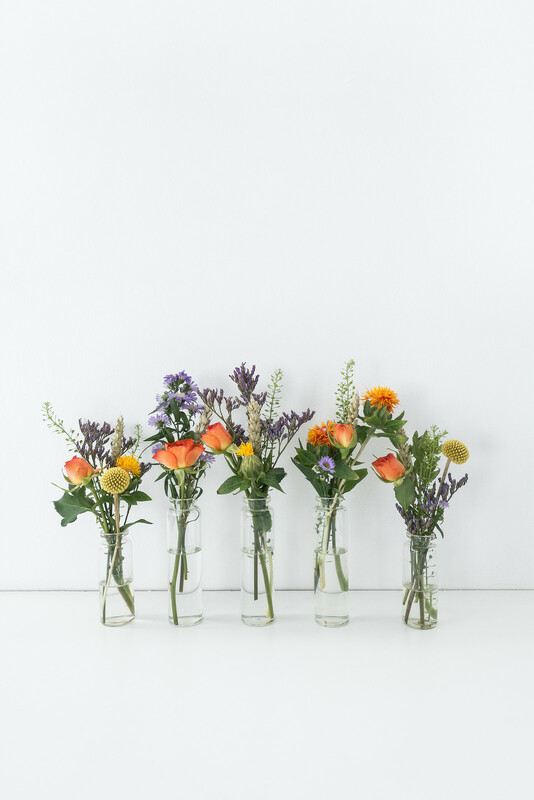 After the gift has been handed over, the flowers (if you've been quick on your feet) can be popped into a vase and bring joy for the next few weeks. After that? 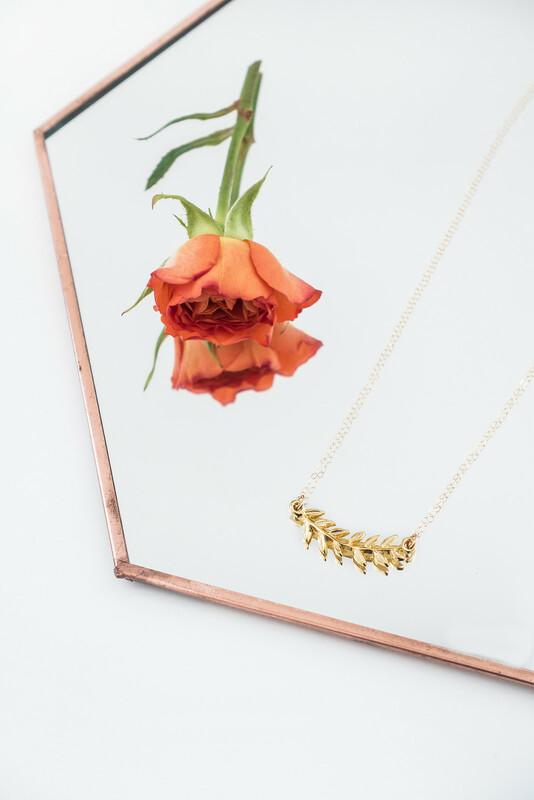 Press and frame them to make natural art to be displayed in the home or make colourful confetti. 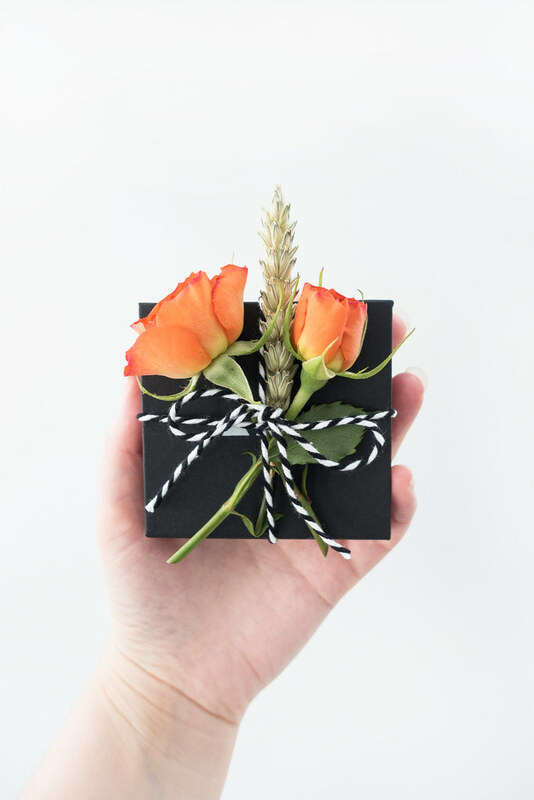 I can't think of anyone who wouldn't appreciate a gift alongside a beautiful posy of flowers, can you?